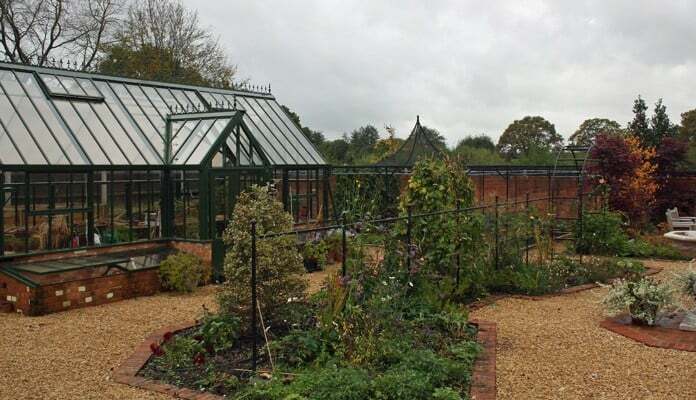 "We were so impressed with the team at Harrod that we specified further products into the scheme including several arches and an arch fence system to create rooms within the garden." 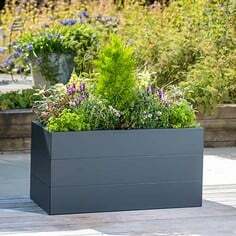 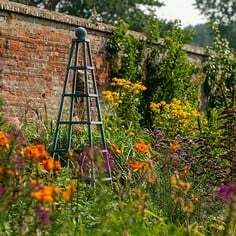 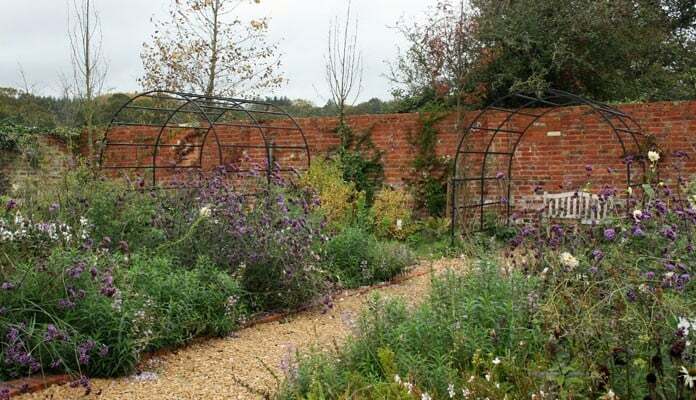 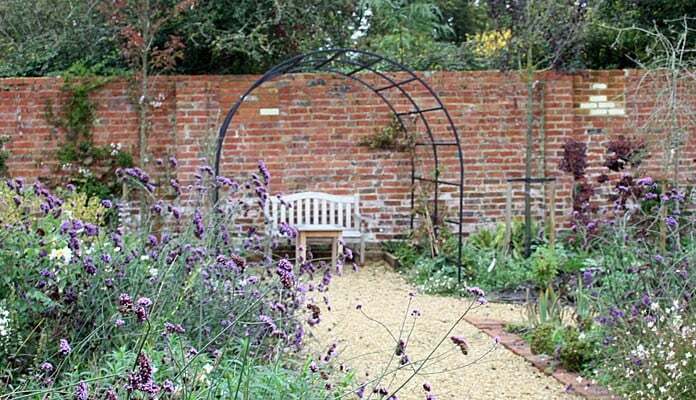 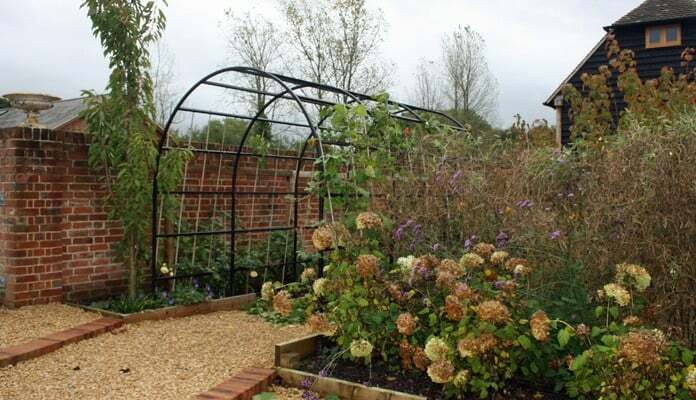 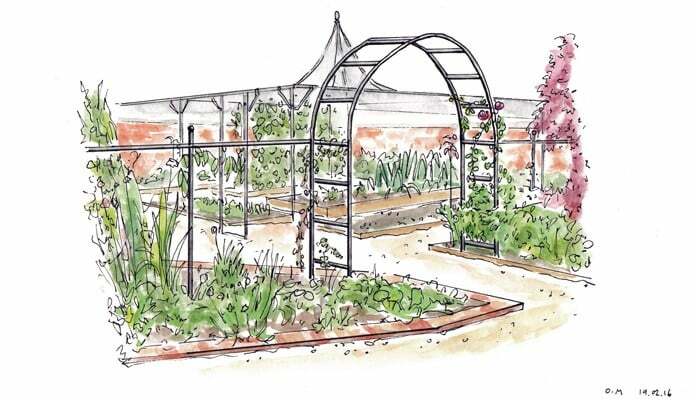 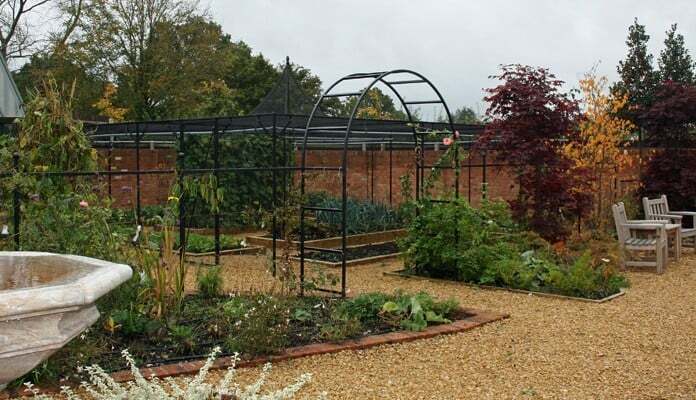 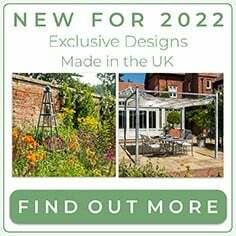 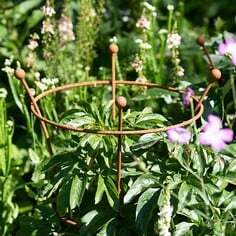 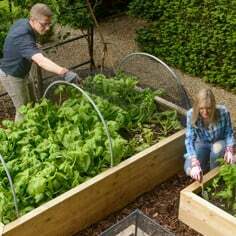 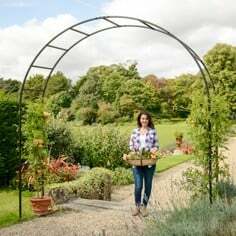 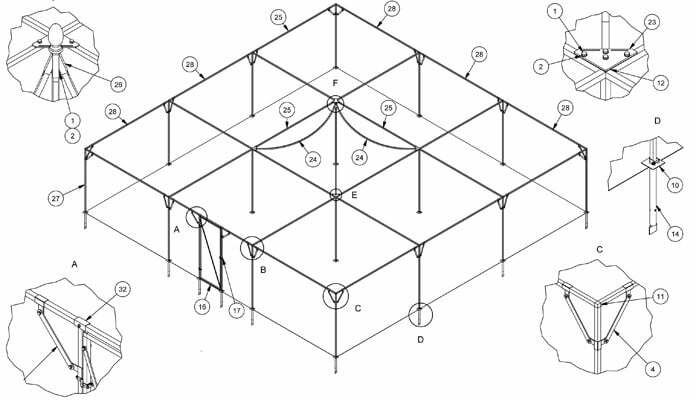 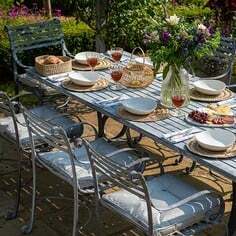 "I contacted Harrod Horticultural as I was working on a scheme for a walled garden that required a large bespoke fruit cage. 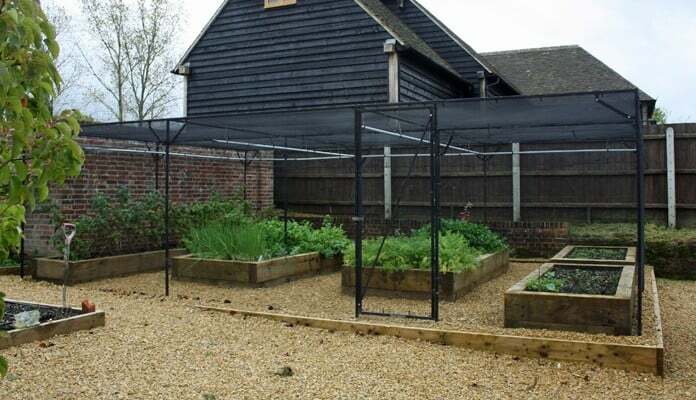 We opted for a peak roof design to maximise growing height and also due to the planting plan that incorporated brassicas we specified anti butterfly netting to help protect the crops. 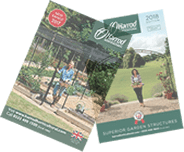 We were so impressed with the team at Harrod that we specified further products into the scheme – including several arches and an espalier arch fence system to run off the Roman Arches, creating rooms within the garden and a screen between the wildflower area and the fruit cages and greenhouse area."